As a son and a new father, I can appreciate the importance of thanking and acknowledging the blessings that good dads are in our lives. 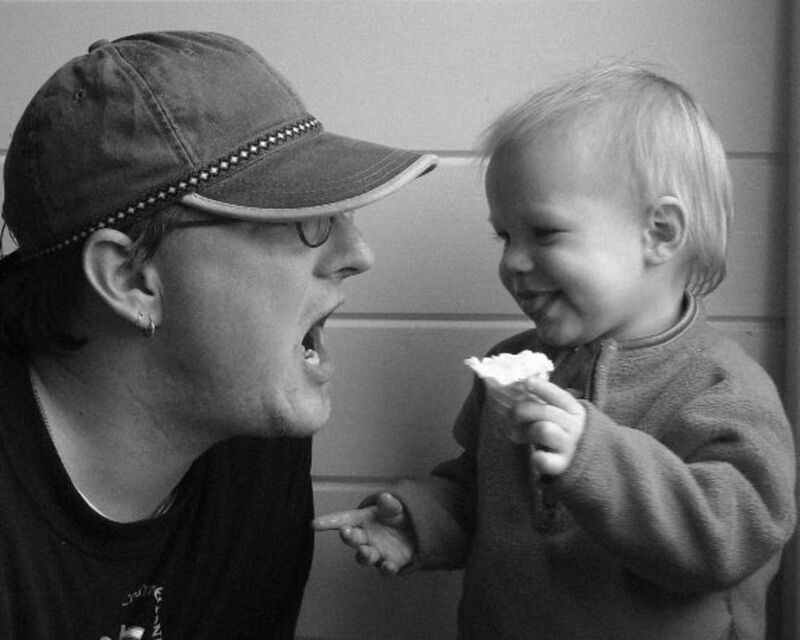 Just like moms, dads have the potential to be a great influence on their children. Fathers get one day each year to be thanked for the things they do for their kids every day of the year. One of the traditions of Father's Day is to buy a greeting card with some kind of stereotypical joke about dads in it. Then you stare at the blank spot where you're supposed to write something meaningful and end up coming up with nothing. Dads can be difficult to express thoughts and feelings to, because they may not have been the best with their own expression of feelings toward you. Even though dads these days are better at expressing feelings than our parents' dads were, we may find a challenge in writing in a Father's Day card. These examples of what to write should help you in your pursuit of a great idea for your dad's card. 1. Being my dad has meant a lot of invested time, energy, and money. You are a generous father and I love you. 2. 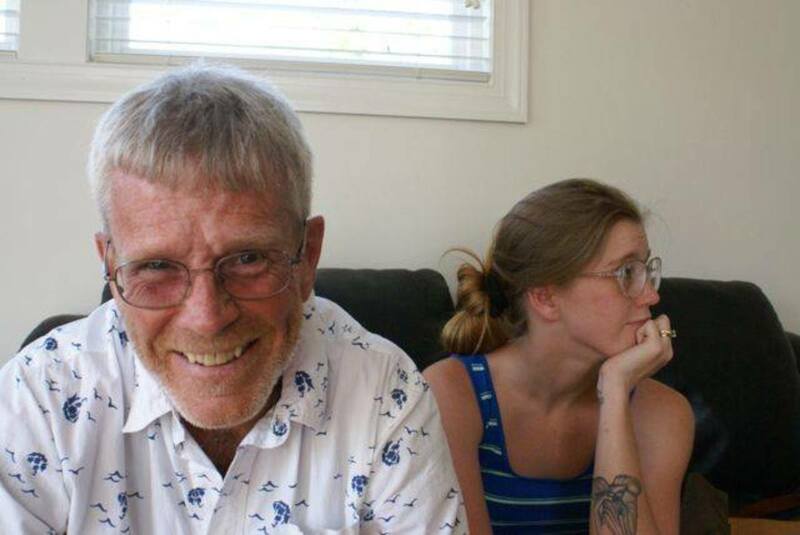 I hope you know that I am grateful for having such an awesome dad. Happy Father's Day! 3. I'm wishing a great and fun day for a great and fun dad! 4. Thank you for providing stability and protection for our family. I feel safe knowing you have my back. 5. I am overwhelmed by a sense of gratitude on Father's Day because I am blessed to have you as my dad. 6. I hope this Father's Day is as happy and special as you made me feel as my father growing up. 7. 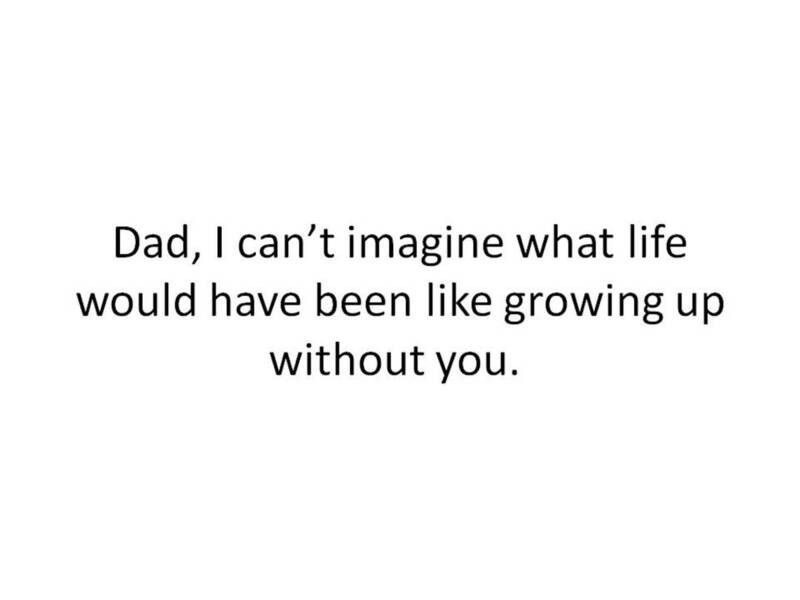 I'm very grateful to have you as my dad. You are an amazing man. 1. You've been giving me advice my entire life, so it's time for me to give you some. If I were you, I'd have a Happy Father's day! 2. "Do as I say, not as I do." Have a Happy Father's Day! 3. Kick back and relax today. 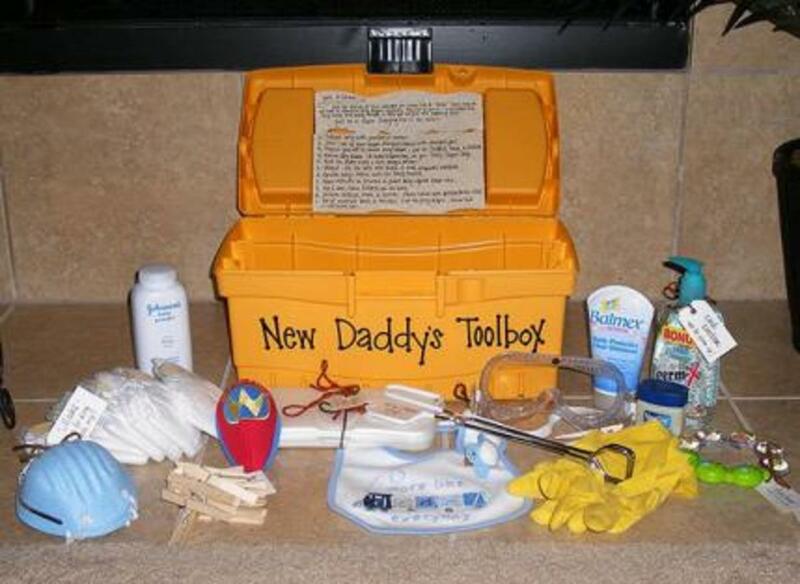 You may not get another day to relax before next Father's Day. 4. I look up to you, but one day I may not be able to if I get taller than you. 5. I like to think that God gives boys fathers so they can learn how to be men, and God gives girls fathers so they can know how they should be treated by men. 1. Thank you for showing me love just as our heavenly father shows us love. 2. God gave me the dad that He knew I would need. And He gave you the child He knew you could handle. 3. Your faith in God and your love for Him is why I am inspired by you and respect you. 4. Your wisdom is built upon the everlasting and omniscient guidance of our heavenly father. I am blessed to have your influence in my life. 5. I know that you know our heavenly father as well as I know you. 6. Throughout the Bible there are accounts of blessings being passed down through fathers. I am blessed because of you being my father and because of who our heavenly father is. 7. Thank you for teaching me the most important lesson in life. Thanks for teaching me what it means to be a Christian. 8. God gives boys fathers so they can learn how to be men, but God gives girls fathers so they can know how they should be treated by men. 1. If I could write in your card, I'd tell you how great of a dad you are. 2. 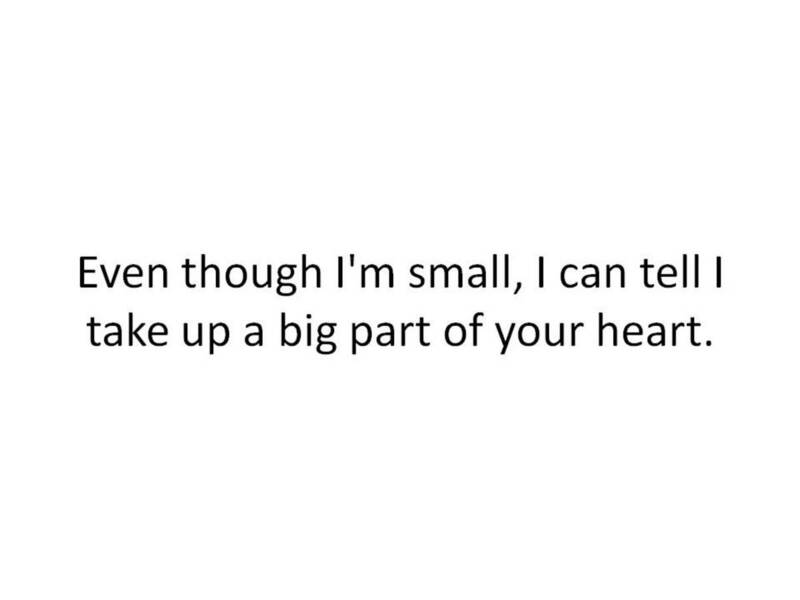 Even though I'm small, I can tell I take up a big part of your heart. 3. I'm glad I have a dad who is big and strong like you. 4. Thank you for helping mommy take care of me. I don't think she would be able to handle all the work by herself. 5. You are my superhero because you can make me fly, you are super strong, and you give great hugs. 1. The best thing about having you as my dad is being able to honestly say, "My dad can beat up your dad" to just about anyone. 2. I was going to get you some hunting or fishing gear for Father's day, but I know that you're good enough to use your bare hands. 3. I could write something touchy-feely in your Father's Day card. But I learned in school that when I write, I should keep my audience in mind. 4. 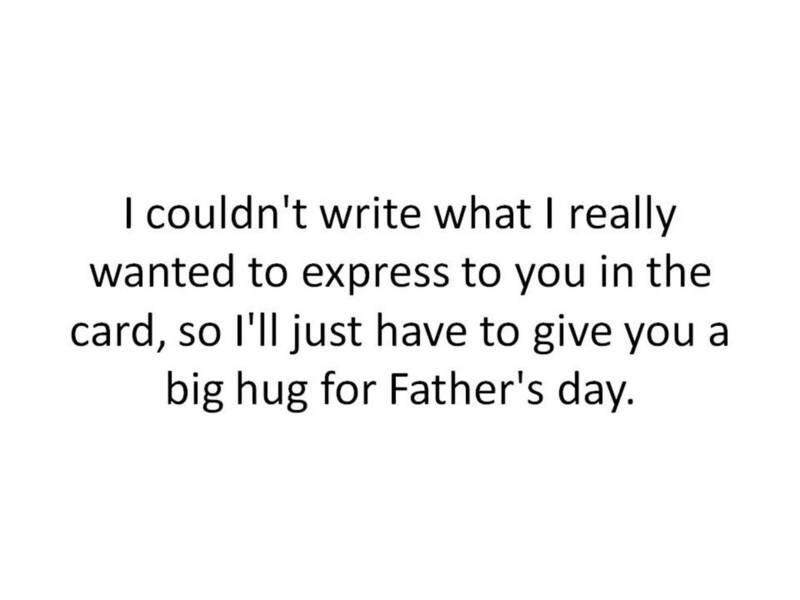 I couldn't write what I really wanted to express to you in the card, so I'll just have to give you a big hug for Father's day. 5. I know that you are a lot like an M&M. You are hard on the outside, and you're sweet on the inside. Looks can be deceiving, but we'll keep it our little secret. 1. 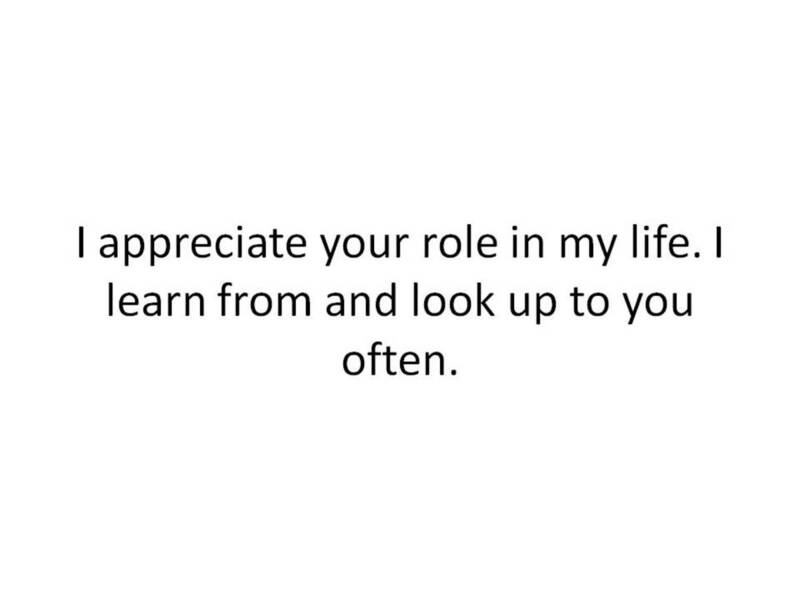 I appreciate your role in my life. I learn from and look up to you often. 2. Since you're my stepfather, I hope you have a happy "Step-Father's" day. 3. If I got to choose who my step dad is instead of mom choosing, I'd choose you too. 4. I can't think of anyone who could have stepped into being my father as well as you did. 5. I'm glad that you are part of our family and that you make mom happy. 1. When I think about how great our kids are, I have to remember that I couldn't have done it without you. 2. You hold many important titles such as friend, protector, provider, lover, and husband. 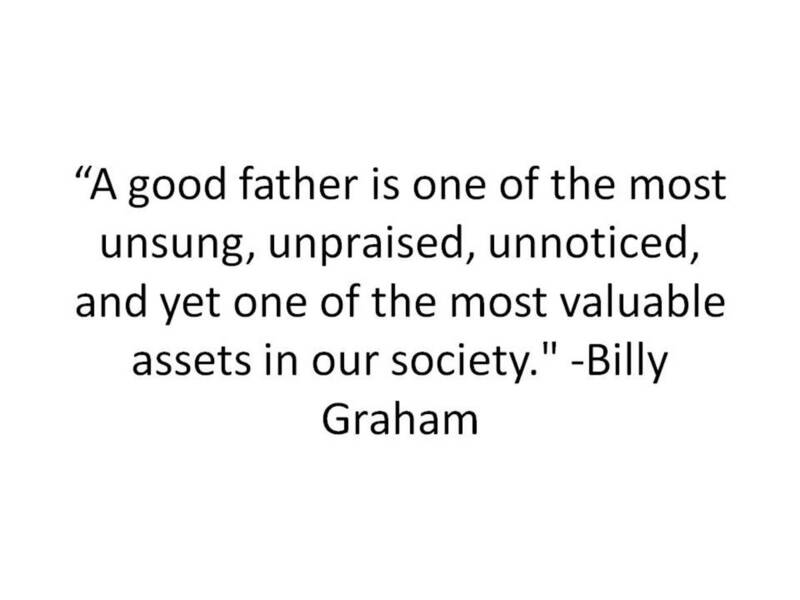 Today, I am most grateful to celebrate your work and sacrifices that make you a great father. 3. I don't think I could handle the kids without a strong father like you to support my efforts. Thanks for being a great teammate in our parenting. 4. I have much to be thankful for on Father's day, and not just because of the great father I had but because of the great father his grandchildren have. 5. Your support as a father to our children is amazing. 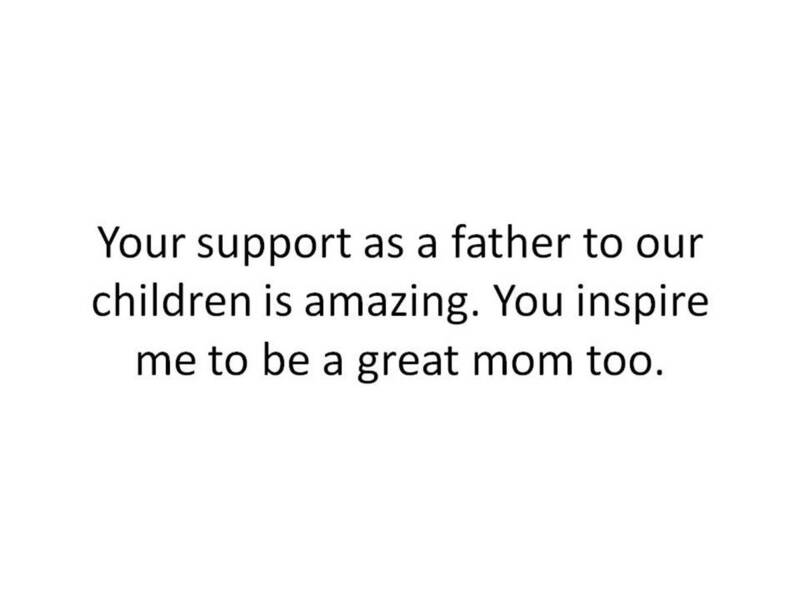 You inspire me to be a great mom too. 1. "Dad, a son's first hero. A daughter's first love." 4. "Great dads get promoted to grandpa." 5. "Every father should remember that one day his son will follow his example instead of his advice." 7. "A dad is someone who wants to catch you before you fall but instead picks you up, brushes you off, and lets you try again." 10. "Some people don't believe in heroes, but they haven't met my dad." 11. "My fingers may be small, but I can still wrap daddy around them. :"
13. "A father is neither an anchor to hold us back, nor a sail to take us there, but a guiding light whose love shows us the way." Which of these best describes your dad? He's strong and strict, but he's a great provider. He's silly and carefree, so I enjoy being around him. He's sensitive and supportive, and I love him dearly. He's all of the above.